Businesses from all over the world should have one thing in common, a professional website for their business. A website for a business is one of the things that is extremely important whether you have a business related to products, services, food, or even politics. If a business does not have a website then they should seriously consider hiring a professional website designer as it can prove to be very beneficial for the business. One thing to note is that even if a business has a website it is still very important to keep that website updated and similar to the trends of today, this is why website development is very important. All in all, if a website is more than two years old then it is extremely important to get that business website re-designed. 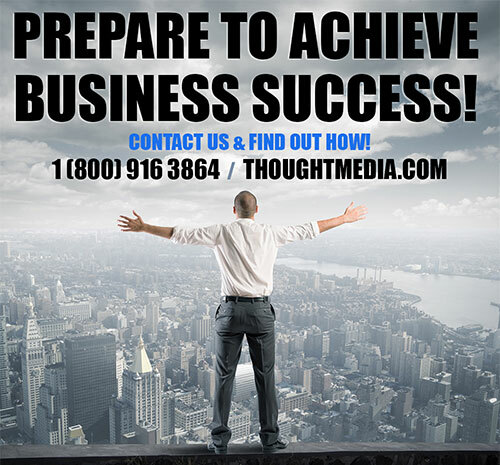 Before you read on, if you have any questions, feel free to give us a call at Thought Media! 1 (800) 916 3864. Why Should you Consider Business Website Design? A website cannot just be a page full of information. Writing simple and basic content for your webpage will lead the user to think of it as very boring and they may just exit your page before even reading the whole thing. Your web site design should have different features that attract the visitors on your page. 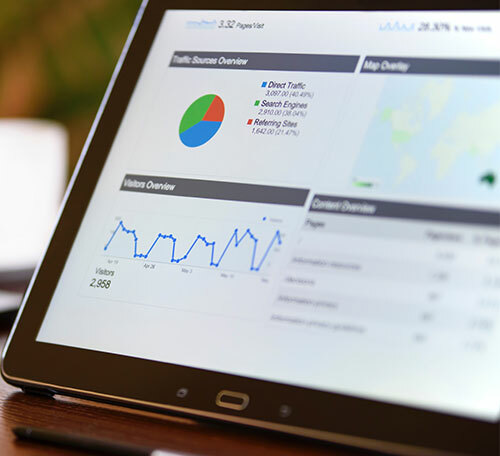 Over the last two years, websites have gotten a new way of life as there have been advancements in search engine optimization and its technology. There have been various new ways and methods that increase consumer traffic to your business website. One feature that will be very popular in the upcoming years is that feature of voice-activated actions. Basically, your business website design should enable users to be able to speak into your website and describe what they want to access. It is said that around 50% of searches will be voice searches by the year 2020. With the rapid increase in websites all around the world, it can be difficult to remain competitive and be sure that your web design is on the top of the list where it can be seen by hundreds and thousands of web users. This, however, is where the topic of Search Engine Optimization (SEO) comes in. If you want to remain competitive in your industry you should be up to date with all the search engine technology that is rapidly advancing and the only way to do so is to get your hands on a web designer and get your website re-designed. Chances are that you probably use your mobile phone to do a lot of other activities other than the basic texting and calling. Due to the rapid advancement in cell phone technology, people now use many websites on their mobile phones. Your website should be designed in a way that is mobile friendly. Another predicted advancement in the world of e-commerce and website design is the option of scanning items while you are in the store and have them delivered at home. Advances like these are likely to increase traffic to your business webpage. Now you may wonder how to make all these changes to your business website design, if you do not have a specific website designer, you can always hire a website design company. 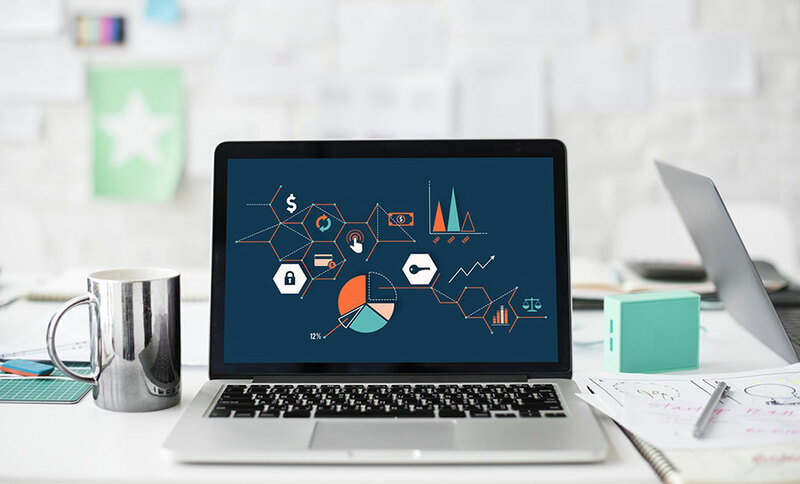 For instance, in Toronto, website design is very common as many businesses change their website designs frequently and because of this high number of web designing in Toronto, a lot of specific businesses have opened up that specialize in website designing. Now let’s look into 5 reasons why your business should re-design its website. As time passes by, more and more websites are being created and each of them has one goal in mind, to be the in the top searches list. One way to do so is to keep up with the advancements in search engine algorithms. Resources say that around 80% of business websites traffic comes from a quick and simple google or web search. This is mainly why search engine optimization (SEO) is extremely important for websites success. In order to stay on top of the changing trends of search engine technology, one must carry out a lot of research and even experimentation. One way to keep up with the advancements of SEO is by deep linking your posts on your website. This is the process where all your blog posts are in one or the other linked together to show Google or any search engine that your website’s pages are written in depth. Similar to what we discussed before, people nowadays have an extremely large pool of websites to visit even if they want to search the smallest thing. Due to these reasons users now pay little attention to all of these webpages. In this time now the one thing that any business website should be sure to do is to catch the attention of the viewers. A business can do this by re-designing its website and adding a newer feature. One new feature to add, for instance, is the concept of enabling the visitor to perform an action while using the website. The user should be able to chat with a representative of the business, email them or even call on a number while browsing. Incoming leads are very important to the marketing channel of a website, so a business may want to generate more leads and sales and the way to do so is to improve the web design and its strategies. A concept linked to this is to improve the content of your business website to increase the traffic of any potential investors. One can improve content by adding more in detail blog posts and just, in general, add more of a professional touch. The new generation is always focused on one main thing, Social Media. If a product or business has good reviews on social media applications it will automatically become successful. This is because more and more people, especially the youth tend to rely on social media apps like Instagram, Snapchat and, Facebook to give them an honest review of what a business is like. Similar to this, email marketing has also gained a rapid expansion in the world of marketing website. Businesses should update their webpages with the option for the user to subscribe to their emails in order to gain knowledge about new advancements in the website or information about new products. 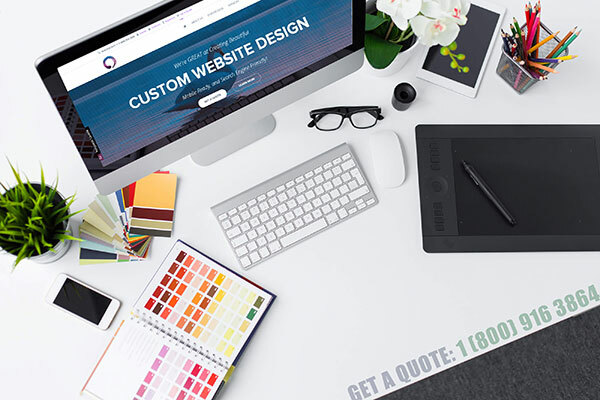 The last but certainly not the least reason why your business should re-design its website is to maintain a professional look for the business. You certainly do not want an outdated design or theme for your webpage. 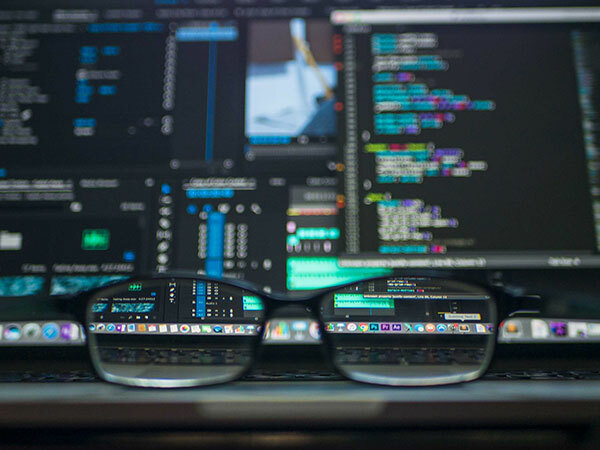 Be sure to research the new trends and technologies before re-designing your website as the first look may be the lasting one on your webpage’s visitors. Give us a call at Thought Media! 1 (800) 916 3864.